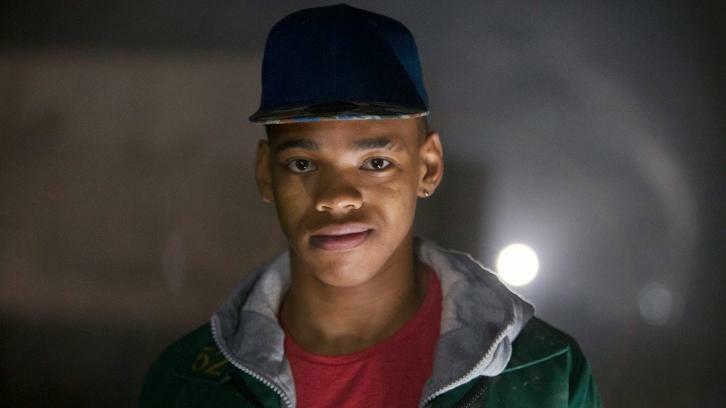 Joivan Wade (The First Purge, Doctor Who) has been cast as Victor Stone aka Cyborg in DC Universe's Doom Patrol. The series hails from Greg Berlanti and Warner Bros TV and is being written by Jeremy Carver (Supernatural) per Deadline. Doom Patrol is a reimagining of the beloved superhero DC characters originally written and drawn by Arnold Drake, Bob Haney and Bruno Premiani. It revolves around Robotman, Negative Man, Elasti-Woman (April Bowlby) and Crazy Jane. Led by modern-day mad scientist Dr. Niles Caulder, they’re called into action by the ultimate hero for the digital age, Cyborg (Wade). Banding together these rejects find themselves on a mission that will take them to the weirdest and most unexpected corners of the DC universe. Cyborg is the half-human, half-machine former football star who has quickly grown to become one of the most recognizable and beloved heroes in the DC Universe. Described as charming and sarcastic, Vic may be connected to every computer on the world, but he struggles to maintain the connections that make him human. Desperate to gain acceptance from the outside world, Vic harnesses the curse of his cybernetic body and uses his powers as the ultimate hero for the digital age. Diane Guerrero and April Bowlby were previously cast as Crazy Jane and Elasti-Woman in the live-action streaming series.